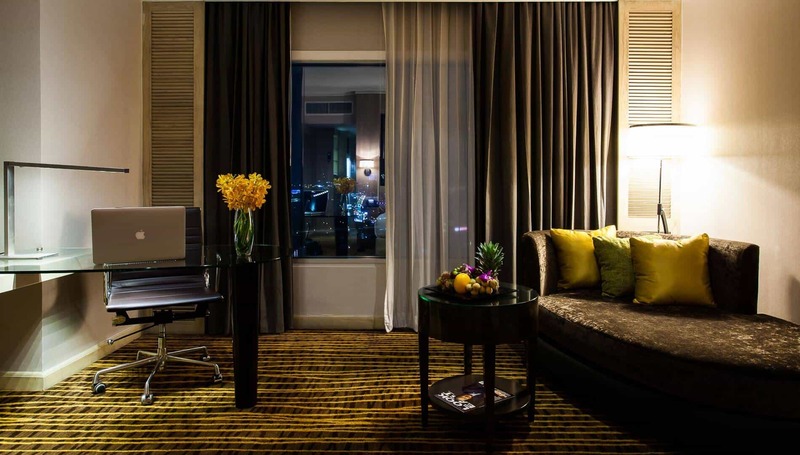 The Amari Watergate Hotel is known for their high-quality hotels with high-class facilities. 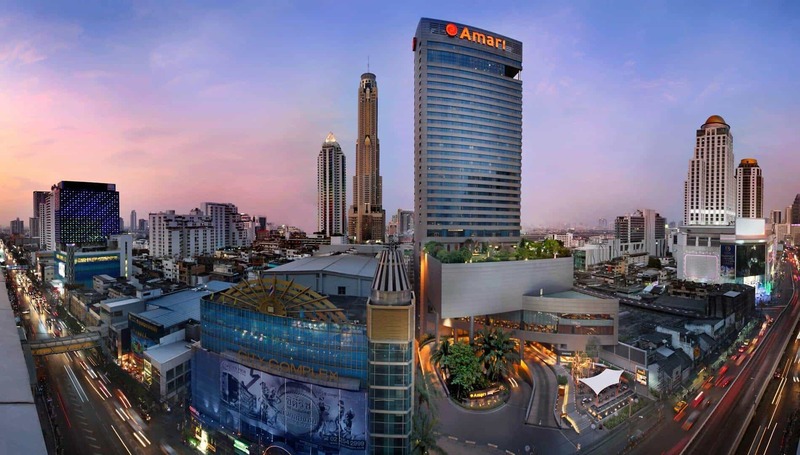 Located in front of the Pratunam wholesale market and near to Siam Square, the Amari Watergate hotel represents a convenient hotel stay in the city. The hotel benefits from world-class onsite amenities such as an outdoor swimming pool, a spa, a 24-hour lobby and 5 restaurants. There is also free Wi-Fi internet for all guests. All the rooms are high-quality, coming equipped with either pool or garden views, and benefitting from in-room features such as minibars, bathrooms with bathtubs, 40-inch flat-screen TVs, DVD players and a high-end atmosphere. Take advantage of the Amari Watergate hotel’s sporting facilities with a squash court, fitness centre, a spa, and steam room. 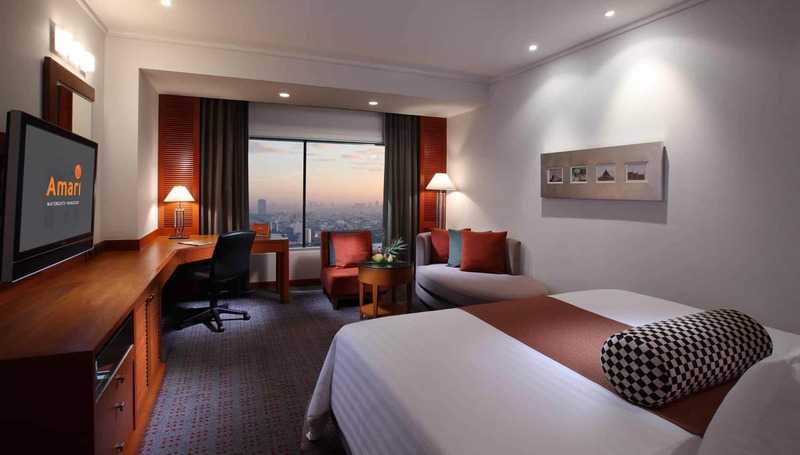 When you want to enjoy a city break in the heart of Bangkok City, this hotel is a popular choice for holidaymakers and business people alike.